This is a yearly migration for not only the Atlantic Tarpon (Megalops atlanticus) but the staff of The Avid Angler. 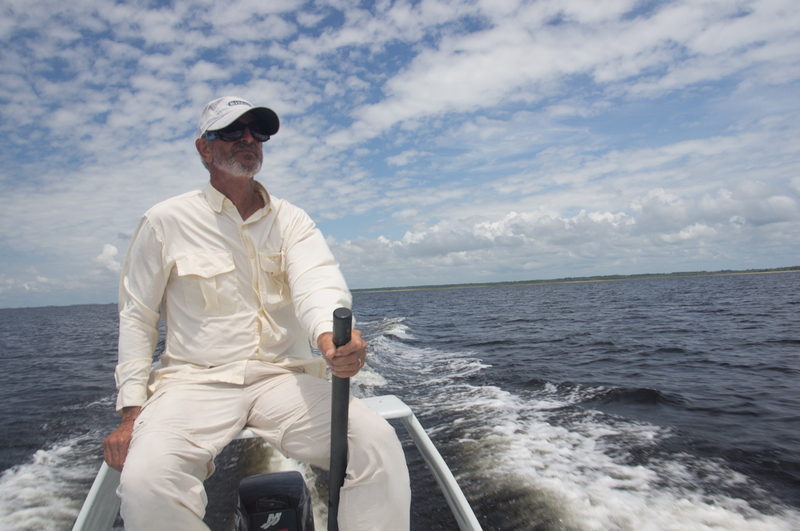 Our lodge is located on the outskirts of Carrabelle Florida and we work with the top guides in the area. 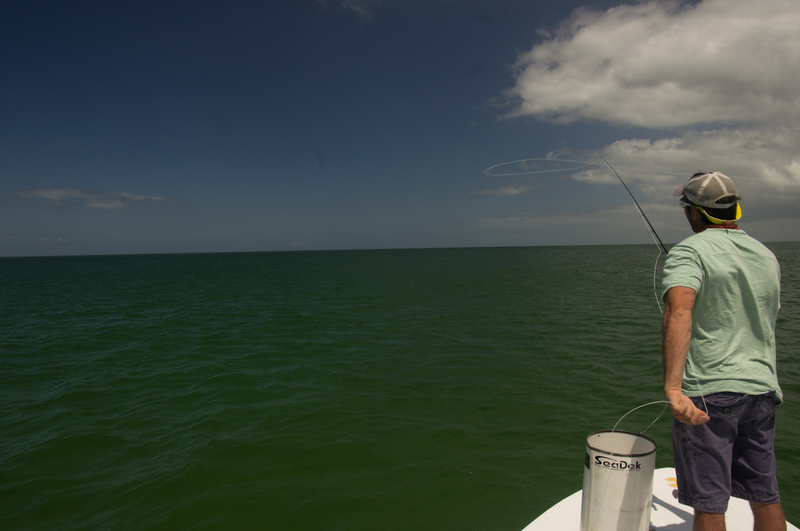 Atlantic tarpon can reach staggering sizes, with some breaking the 300 lb mark! Most of the fish you will see range from 80 lbs to 120 lbs. Larger fish infrequently show up in the flats, as this is not their first rodeo. When you live to be over 50 years old, these flats are old haunts for these silver kings. 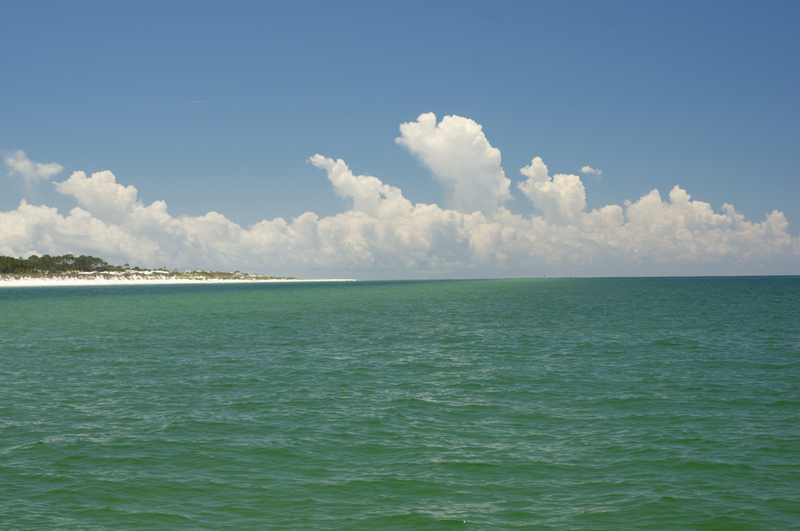 Our head guide grew up in the Florida panhandle and has learned from some of the best. Along with getting casts ("shots") at these amazing fish, the guides and anglers will enjoy the environment and people of this forgotten coast. 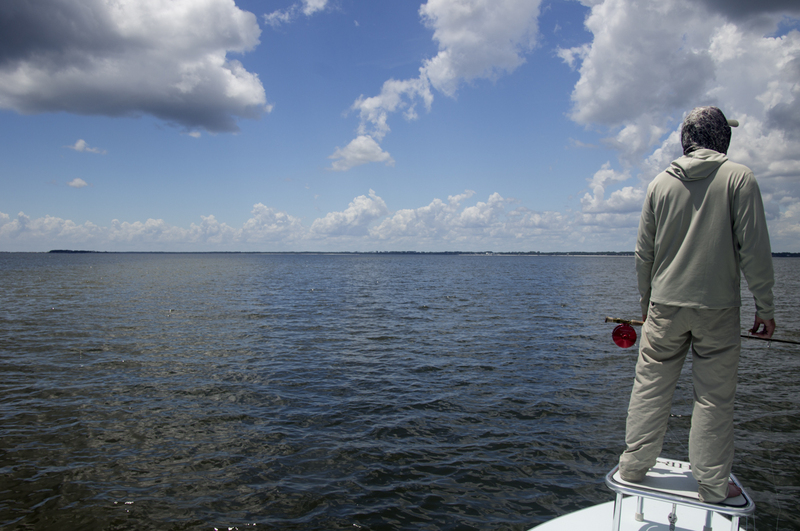 On the boat we routinely see alligator gar, manatee, sharks and other saltwater inhabitants. I received last year's Avid Angler Florida Tarpon trip as a gift from my wife for my 60th B-Day. Upon receipt of this lavish gift my mind began to dance as if I was just invited to a Freshman Tolo by the prettiest girl in school. Trepidation comes to mind followed by an adrenaline rush that after six months has really not subsided to any measureable degree. Talk about a "Trip of a Lifetime"! After being picked up at the Tallahassee, FL Airport and prior to settling into our week's residence, Ryan spent the better part of our first day making us feel comfortable and showing us some local sights. Have you ever seen a Manatee live? If so, you know that the term "amazing" doesn't come close to an appropriate description. We then moved into our residence that can only be described as "top drawer". Oh and did I mention we had our own private chef! I truly had to pinch myself the entire trip over the food and hospitality, but the best was yet to come. Our group had two guides Doug and Travis. Both of these dudes are rated the "Best-of-the-Best" navigating the coastal waters of Louisiana to the Florida Keys targeting 30 Lb. redfish to 200 Lb. Tarpon. Our trip was dedicated to the pursuit Tarpon! Not the 24 - 36" juvenile ones you may have watched on TV. Heck no...these were the monsters ranging in length from 4 to 6 ft. and weighing 80+ Lbs. To this day, I simply cannot describe the feelings of sighting a string of Tarpon, casting to and stripping the fly from these incredible animals. Just the opportunity to come close to actually having one of these fish take your fly was a life defining and altering moment for me. As I am writing this short description, the hair on my forearms are standing on end. Did I get one on my line....No. Am I disappointed? Absolutely not.....I just booked my '14 trip. If you want a trip that is hosted by professionals that will leave you wanting more and never questioning its value, call Avid Angler and talk to the staff. Each are amazing in the own right and will treat you to a week of what I now term...... "Fishing Heaven".